Home » Audio/Visual » Cinema » THE PARK IS OPEN! With the 25th Anniversary of Jurassic Park opening in theaters and the recent release of Jurassic World: Fallen Kingdom, Dark Horse is excited to join in the evolution of one of the world’s most beloved franchises with two new coloring books! From Universal Pictures and Amblin Entertainment, Jurassic World immerses audiences of all ages in a new era of wonder and thrills where dinosaurs and humankind must learn to coexist. Jurassic World is more than a film franchise. At every turn, the film series delivers a larger-than-life destination for exploration, discovery, and epic adventure, intrigue, danger, and delight in ways no other franchise can. Dinosaurs live again, and they live in Jurassic World. 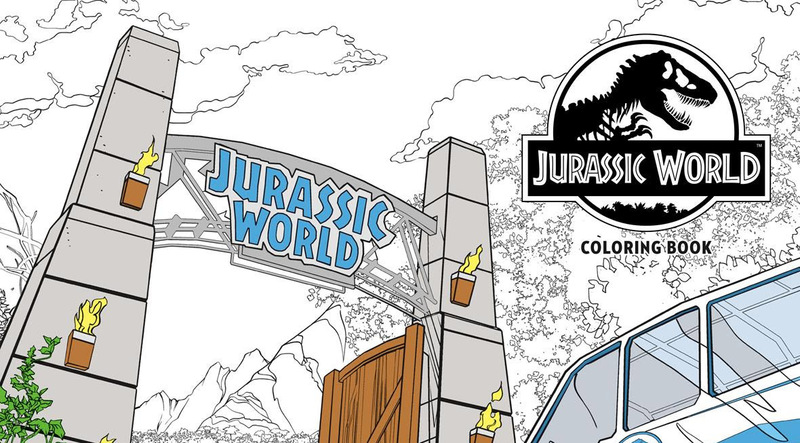 The Jurassic Park and Jurassic World adult coloring books each feature forty-five pages of brand new, beautifully detailed black and white artwork you won’t be able to wait to get your claws on! Travel back to Jurassic Park and color your way through with line art of your favorite dinosaurs, iconic park imagery, and astonishing action. Then experience all of the epic film moments from Jurassic World: the beautiful and fun-filled park featuring the Gyrosphere Valley and the Petting Zoo, to dinosaur ravaged Main Street, and color the epic showdown between T. rex and the terrifying hybrid, Indominus rex! 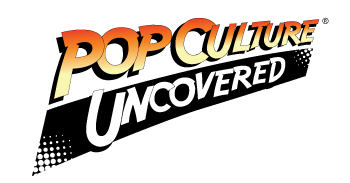 Fans of the franchise and art lovers alike will not want to miss this incredible collection! Jurassic Park Adult Coloring Book TPB and Jurassic World Adult Coloring Book TPB go on sale October 31, 2018.